828-883-8988 Are you looking for Custom Fundraising Ornaments? Do you want to get your program off the ground by giving out unique items for your event? Do you have a little time to do all the preparation? That’s where we come in! 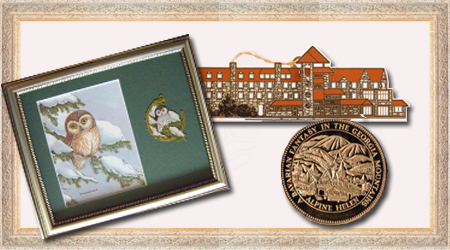 The Charleston Mint never fail to produce quality products at the best price with a fast turnaround. This outlines the process of turning your custom fundraising ornaments from any picture, idea or design into an artwork. We also discuss how each of our Custom Brass Ornaments that comes with elegant permasuade ornament presentation folder can turn your event extra special. It also mentions custom metal ornaments we create is 100% custom crafted for our clients.